Lizzie Spraggs, Licensed conveyancer | A fresh approach to legal services. We hope you like it. Lizzie joined JC Solicitors in October 2016. She previously spent 15 years working for a Legal 500 firm in Chichester where she initially joined as a legal secretary, working full time, whilst also completing the Council for Licensed Conveyancers qualification. 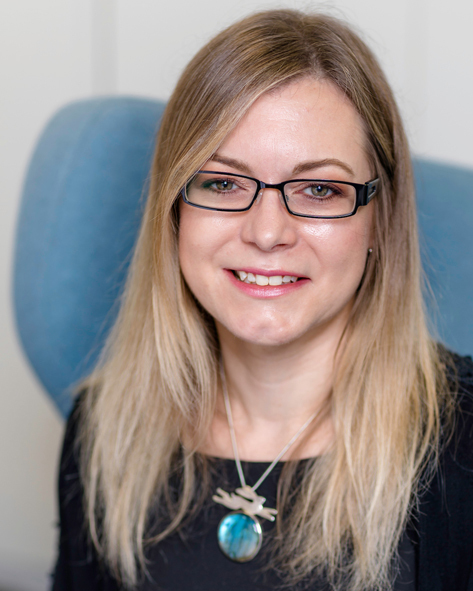 Lizzie qualified in 2008 and progressed to the role of licensed conveyancer where she gained valuable experience in the sale and purchase of low, medium and high value properties. Away from work Lizzie enjoys yoga, writing music and spending time with family and friends.